PLAY GROUNDS: The Austin Chalk stretches from Texas to the Gulf of Mexico and cuts through much of central and southeast Louisiana. LSU geology alumnus Kirk Barrell can’t contain his excitement these days. 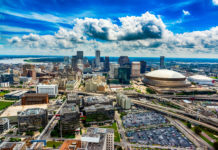 In recent months, the oil-rich Austin Chalk formation has captured the full attention of ConocoPhillips, Marathon and EOG Resources, among others, and his firm Amelia Resources LLC in New Orleans is securing and selling large swaths of lease acreage there. 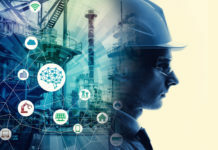 Improvements in fracking technology, inexpensive land and an established infrastructure have made the geological formation desirable for oil and gas development. The Austin Chalk stretches from Texas to the Gulf of Mexico and cuts through much of central and southeast Louisiana. 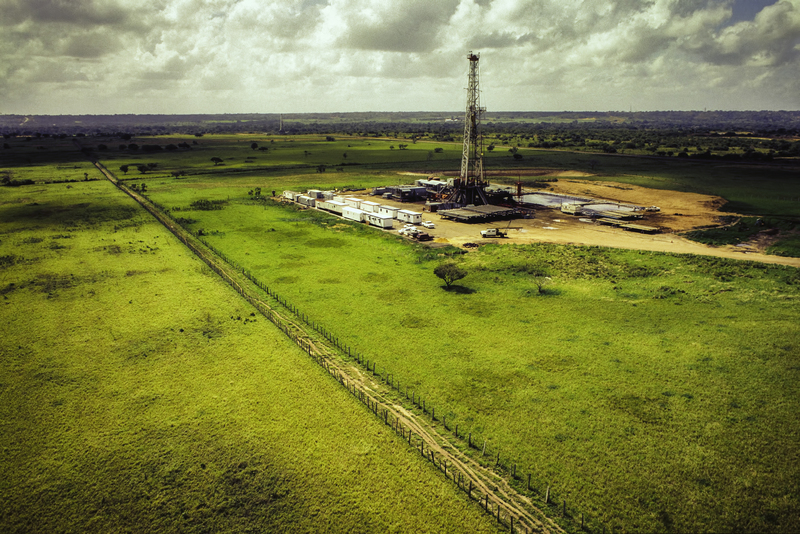 Until recently, the industry’s inshore attention has been focused almost exclusively on the Eagle Ford and Permian Basin plays in Texas, but much of those leases has been sold. That’s when companies started looking eastward, and Amelia Resources was there to help. The company generates drilling prospects in the onshore U.S., then leverages its data and experience to attract capital partners. 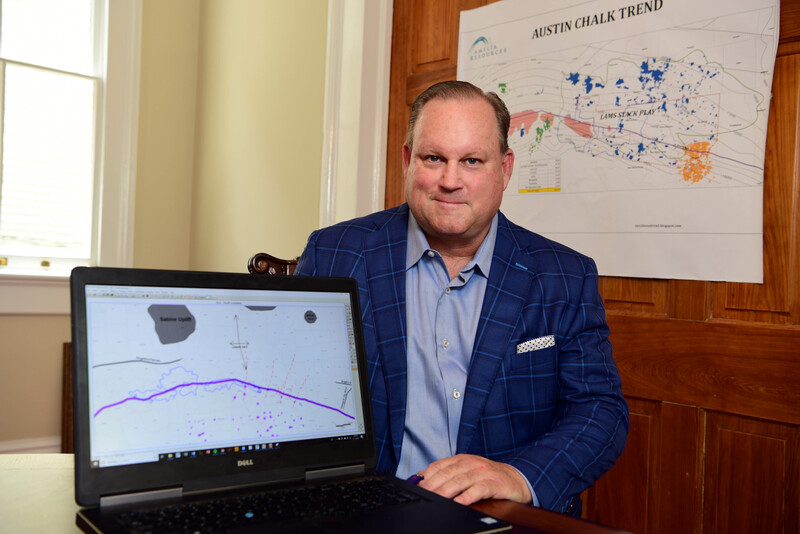 The Austin Chalk has been producing oil and gas since at least the early 1920s and is now enjoying a revival, thanks to multistage fracture stimulation in horizonal wells. Here’s a look at its production history. Development in the Austin Chalk is nothing new, but the last big boom there in the 1990s was before the advent of fracking technology. Today, the region is experiencing a revival thanks to new horizontal drilling and completion techniques. 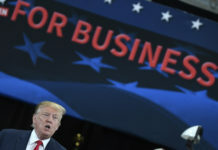 The number of rigs has doubled (in the Texas portion of the play) and oil production surged to 57,000 barrels per day from just 3,000 bpd five years ago. 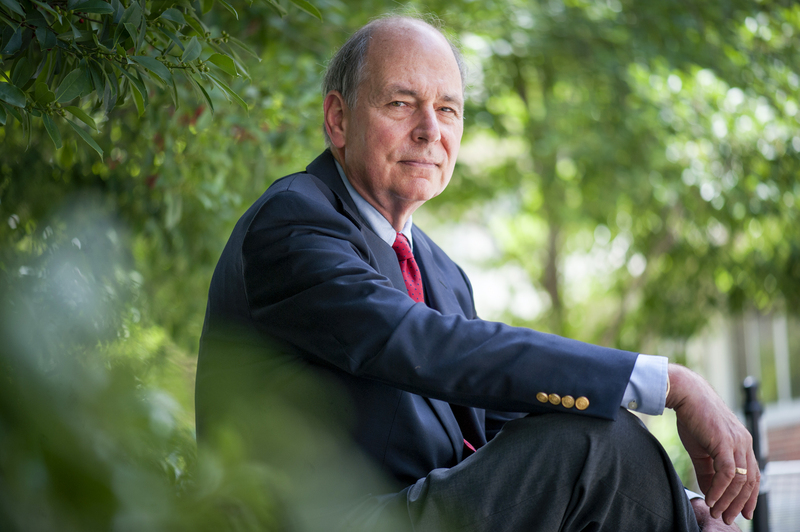 At Tulane, Smith teaches energy markets, economics and policy to undergraduates and graduate students. In the master’s program, he teaches orientation and energy policy. Among a host of other endeavors, his students examine how disruptive technologies can change the market—and for the Austin Chalk, “horizontal drilling and fracking have been serious disruptors,” Smith says. This time around companies are using a version of fracking technology that didn’t previously exist and are maintaining production for longer periods of time. 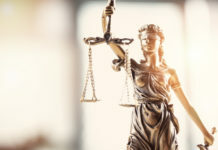 Other developers include EOG (formerly part of Enron), which has a new horizontal production well in the eastern part of the Austin Chalk; ConocoPhillips, which announced its entry into the region in April; and Wild Horse Resource Development, which brought four Austin Chalk wells online in first quarter 2018. ERIC SMITH, associate director, Tulane Energy Institute in New Orleans. Paula Burch-Celentiano, Tulane University. 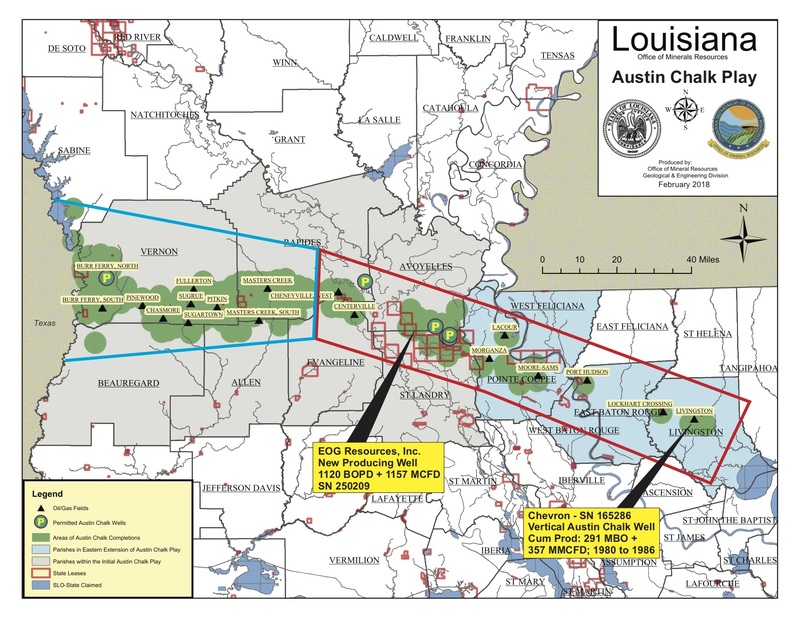 In Louisiana, the Austin Chalk essentially follows the same path as the Tuscaloosa Marine Shale south and east across the lower half of the state, although at a shallower depth. But it’s a “different animal” from TMS in other ways. Producers haven’t figured out how to frack TMS efficiently, making it difficult to keep fissures open. In the process, they’ll be able to more successfully sustain the fractures, thereby opening up interstitial pore spaces to allow the oil to flow and getting more production. Amelia Resource’s Barrell says much of the current work is considered exploratory since there has been minimal production in the eastern side of the Austin Chalk to any scale. “EOG has drilled one well and it had a very impressive initial test, so that got people excited,” he says. Next up, ConocoPhillips plans to begin drilling in September in East Feliciana Parish. 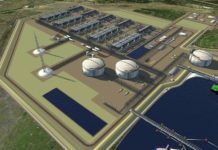 Production could extend further to the southeast in Livingston and St. Tammany parishes depending upon the oil’s maturation and geological parameters. Given the current exploratory nature of the work, production estimates would be dubious at best until wells are producing. Chris John, president of the Louisiana Mid-Continent Oil & Gas Association, expects that the product coming from the play will be “very sweet, with a lot of it going to export. That’s because our refineries are geared to refine the sour imported crude.” Petroleum containing higher levels of sulfur is sour, while sweet crude oil contains small amounts of hydrogen sulfide and carbon dioxide. High-quality, low-sulfur crude oil is commonly used for processing into gasoline and is in high demand. LSU geology alumnus Kirk Barrell. The Austin Chalk is above the TMS, and since the 1970s there have been hundreds of wells drilled through it, thereby providing a vast data set. 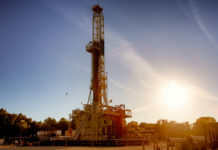 Louisiana DNR’s SONRIS (Strategic Online Natural Resources Information System) provides downloadable scanned well logs, and commercial vendors clean up the data to make it user-friendly. While until recently the Austin Chalk has made very few waves in Louisiana, that’s not the case in Texas. 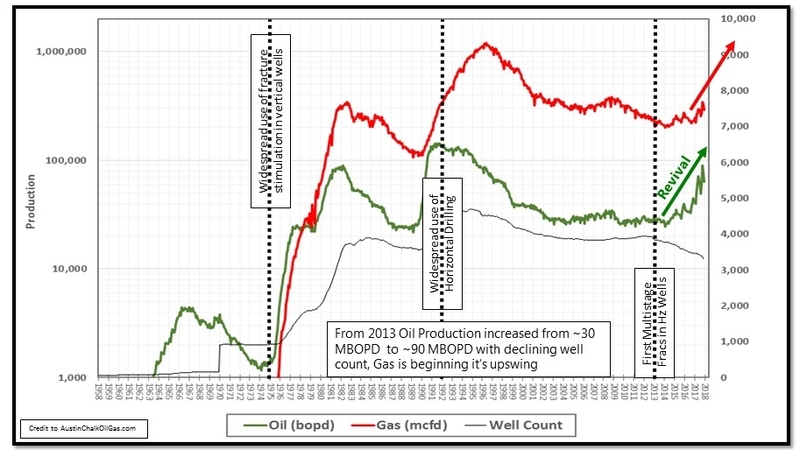 There, Giddings Field has produced about 1.4 billion barrels since the advent of horizontal drilling, and about two years ago EOG began fracking in Karnes County, Texas, and got some impressive results. Amelia Resources followed up with an evaluation of the Austin Chalk from Texas to Mississippi, concluding that the Louisiana geology in the Felicianas looked as good, if not better, than Texas. It began leasing shortly thereafter.